2/25/17: Saw her last night in concert at the Parker Playhouse in Ft. Lauderdale, where she and her band Buick 6 rocked the joint with 21 songs. Her lyrics are memorable and vivid. She brings a dash of politics along and is no fan of “liars and fear-mongers,” directed currently to you-know-who. Standing ovations by a largely sixty-ish crowd of 1200, a great show. She has her own label now and can be more like Dylan, producing records without limitations, like making long double albums in the spirit of Blonde on Blonde. 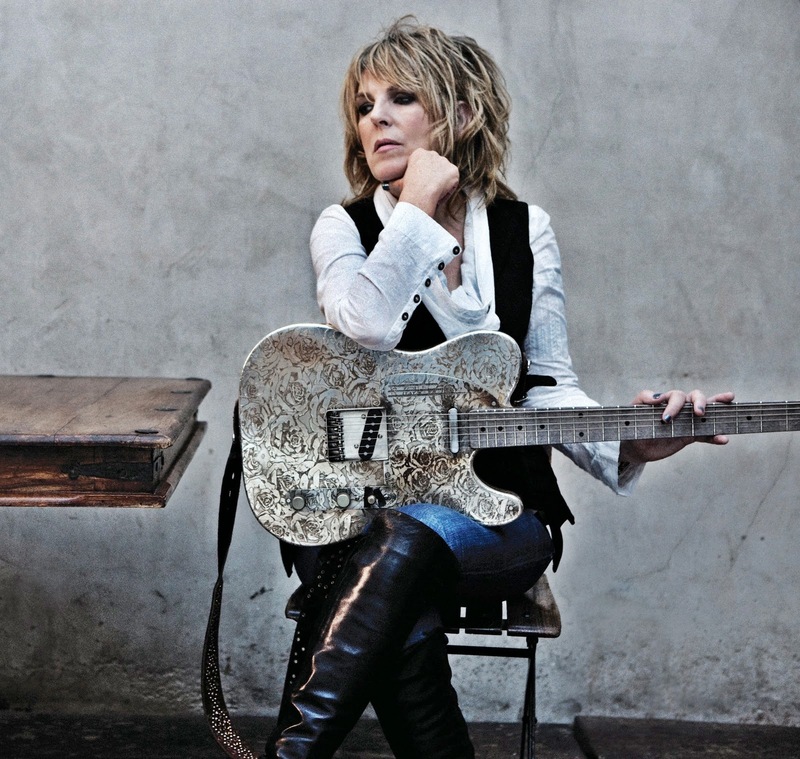 Folks in my immediate circle thought it odd that I liked Lucinda Williams so much. This was in 1998 when the “Car Wheels on a Gravel Road” album caught my attention. She is country, I’d answer, but much more. The “Car Wheels “album is a poetry chapbook. Each piece tries to outdo the other, though they all are cut from the same thematic cloth and connect in the end. Behind excellent guitar work, she lays the Southern Delta twang on thick. The songs are about the chaos of love but they are tidily produced. Some, as it turns out, sound even better in future performances, especially with a minimalized band. Her songs have pieces that can be transformed and unleashed anew. Her “Essence” album is raw and sensual. The rock elements of blues and hard surf guitar heavy with reverb foreshadow her later days to come with Buick 6. I like her albums “Blessed” and “West.” They have their own milieu and style, and she explores worlds beyond her Delta roots. She pushes the envelope stylistically without spinning out of character. She’s a Dylan figure in the sense that she’s an original, the real deal, ragged edges be damned. Her twang is similar to Bob singing though his nose, and similarly her voice was sweeter and less torn up when she was younger. Both are poets (Lucinda’s father, Miller Williams, is a noted national poet and teacher who read at Clinton’s inauguration). They are individualists who eschew the usual media PR mill. Lucinda’s been down the road and has wisdom to add to all that born talent for writing. Just as you can’t lock Dylan into the folk category, you can’t label her either. They never sing the same song the same way twice. They’re artists and rebels. In the French Quarter one morning I had breakfast at a beer and eggs dive. Someone put Lucinda on the jukebox, and the universe felt complete. A younger Lucinda performance from 1989. No one I’ve heard can do a sad songs about love and loss like Lucinda can. I’d recommend anyone trying out Lucinda to try the Fillmore concert double album. It has a good cross-sampling of her work, and the band that is with her that night is both sublime and red hot, perfectly in sync with her. She sings the best ever, her twang toned down, and the guitars complement her. Some fans (and she has her own cult) prefer watching her DVD performances. Lucinda on video is okay by me too, but I find it distracting whenever she refers to a three-ring binder for lyrics. Yet who can expect a poet to remember the volume of their work, word for word? Better yet, follow her tour and get a ticket to see her live. Posted in pseudophed text on February 27, 2017 by Wm P.